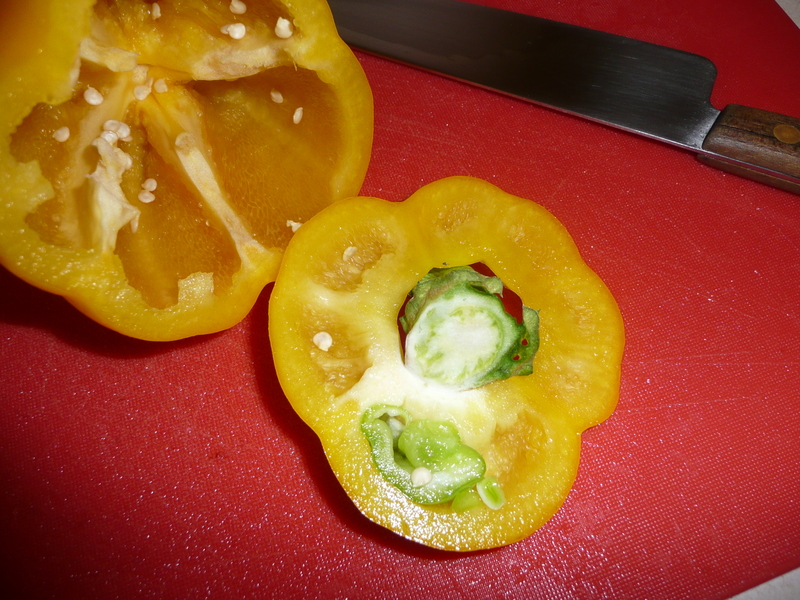 While making spaghetti sauce, I pulled out a yellow pepper to add to the sauce to make it more tasty. I think this pepper was confused. It wasn’t sure if it wanted to be yellow or green. Isn’t that just like us humans? When we’re young, we want to be older and when we’re older we want to be younger. But we can never go back to the past. So, it’s always better to live in the present.